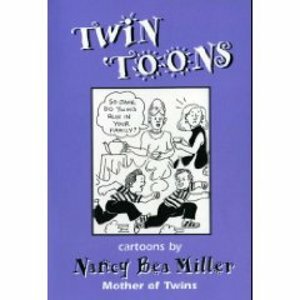 You'll "double-up" with laughter over this first ever collection of cartoons about twins. That first ultrasound, double-duty labor pains, his and her breast feeding, the crazy comments other people make ("are they fraternal or maternal?") and of course, telling the kids apart.